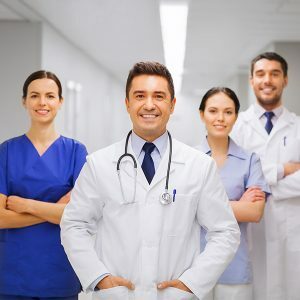 HealthSolutions believes in being an integral part of the hospital’s organization as a source of innovative solutions to help power the medical practice and provide the best possible healthcare and safety for patients and medical practitioners. HealthSolutions believes in an integrated business approach to deliver end-to-end expertise, service and assistance that satisfy the entire hospital’s infrastructure and mission in the fields of critical diagnosis, disease alleviation, life support and total patient care. HealthSolutions believes in being an active partner of the hospital in planning for strategic healthcare advancement. HealthSolutions shall be the country’s leading strategic partner of medical institutions, professionals, and world class providers of integrated healthcare solutions. To be a reliable and dependable partner of the healthcare industry in providing quality patient care, maximum medical professional’s safety, and innovative end-to-end hospital solutions. 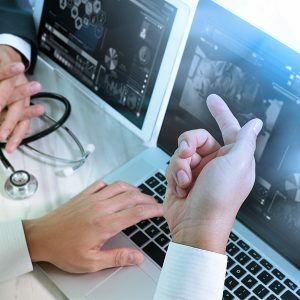 Our employees’ extensive experience in the field of healthcare, along with the financial strength and operational excellence of its holding company, TAO Corporation, in supply chain and distributions. They are the bedrock of this organization. We are a reliable and dependable partner of the healthcare industry in providing quality patient care, maximum medical professional’s safety, and innovative end-to-end hospital solutions while leveraging on our people and cost effective systems in delivering our commitment to significantly contribute in building a healthy nation. HealthSolutions Enterprises, Inc. is a healthcare solutions provider engaged in the importation, distribution, sales and marketing of high quality medical equipment, devices and supplies, and clinical diagnostics. Copyright ©2016 Health Solutions. All rights reserved.